Students writethe names of the jobs. 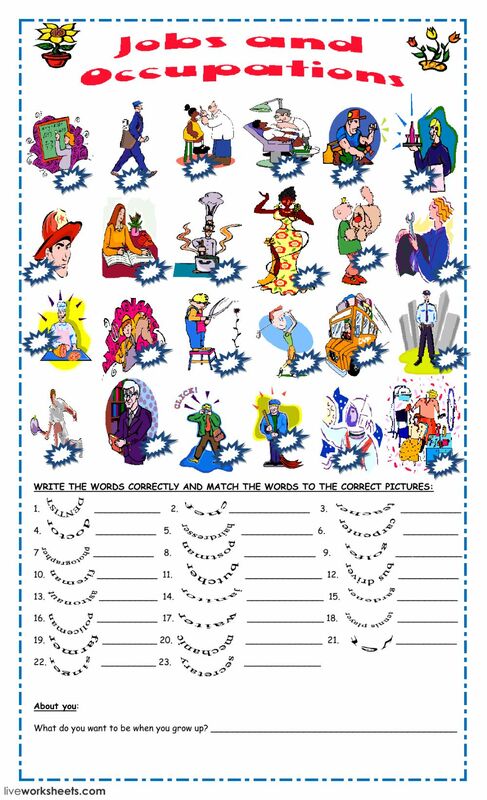 Write the correct number under the pictures. Write the missing job under the picture. It's great to see you back, Pacchy!